Years ago, a peaceful tribe on a remote island was invaded by warriors intent on their destruction. Their actions in the face of death would not only be a bold stand for peace but would also speak of the sacrifice Jesus made to save a world lost in sin. 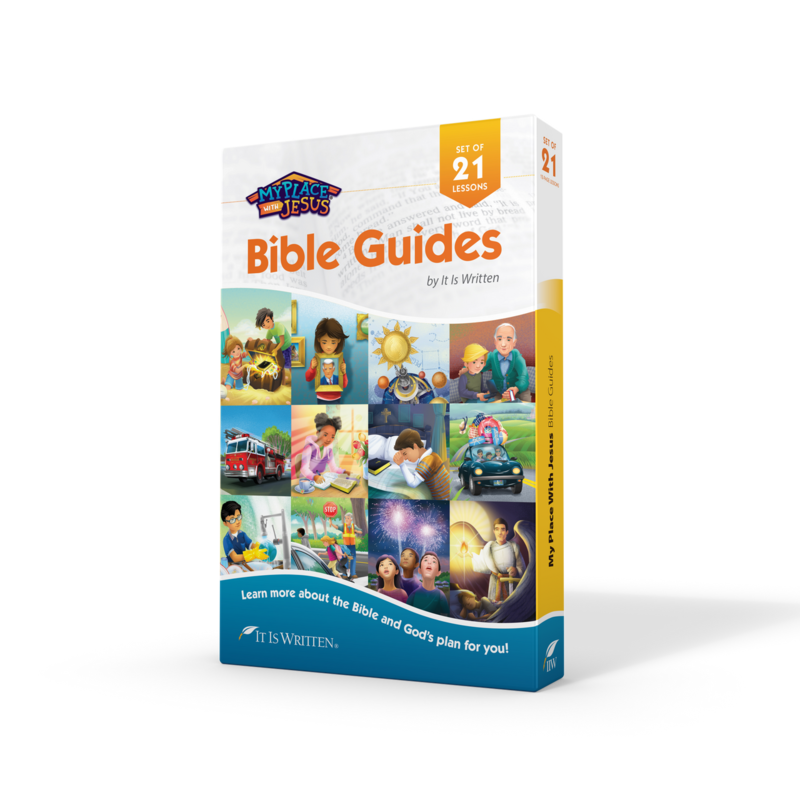 It Is Written wants to help anchor children in the Word of God, so we created the My Place With Jesus Bible Guides. These Bible guides explain the plan of salvation, how to have a relationship with Jesus, and the major themes of the Bible. Designed for ages 7 to 12.